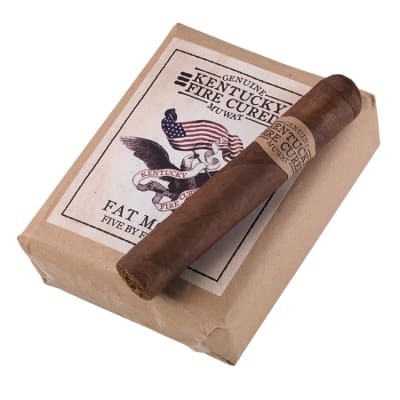 Easily compared to the smokey taste attributed to a peaty scotch, the KFC picks up nuances of the roasted hickory, oak or maple wood that makes you say 'Damn, that's tasty, says Jonathan Drew, co-creator of these unique-tasting Fire Cured cigars - and Fat Molly is loaded with it. Buy one today! One of my favorites now! A truly enjoyable cigar. I like Drew Est in general but not acid yuck! Like smoking grandmas potpouri but each to his own. The Fat Molly is well made and a very good smoke. I?ve given them to others and we all agree it?s a good cigar. The best thing is when they give you sample packs of other cigars for a buck. Wow what a deal! 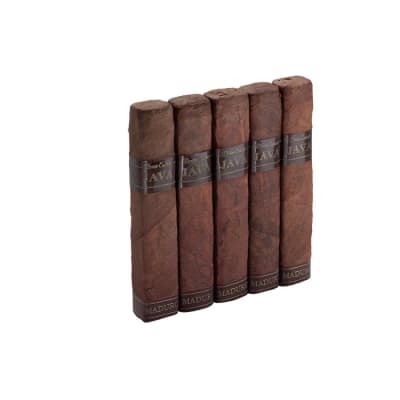 I just ordered a bunch more and the deal is 10 cigars for a dollar! I love these deals! You can?t go wrong. 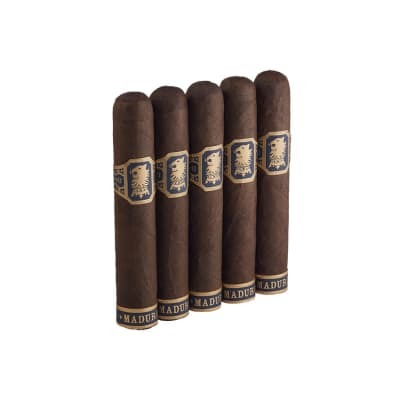 I love the smoky, raw taste and smell of these cigars. They smell like what an old peat-fired scotch/whiskey distillery smells of. 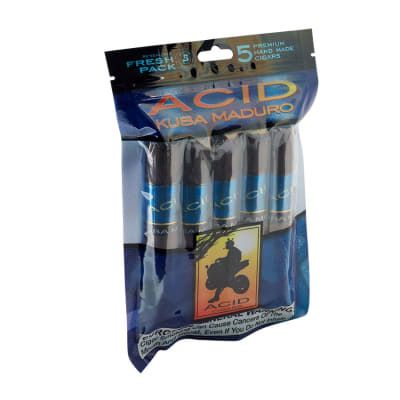 This is the only Cured/Infused cigar that I have liked. I have tried most all of them and this is the only one that made me want to smoke a second and third, fourth, fifth, hundredth... one.